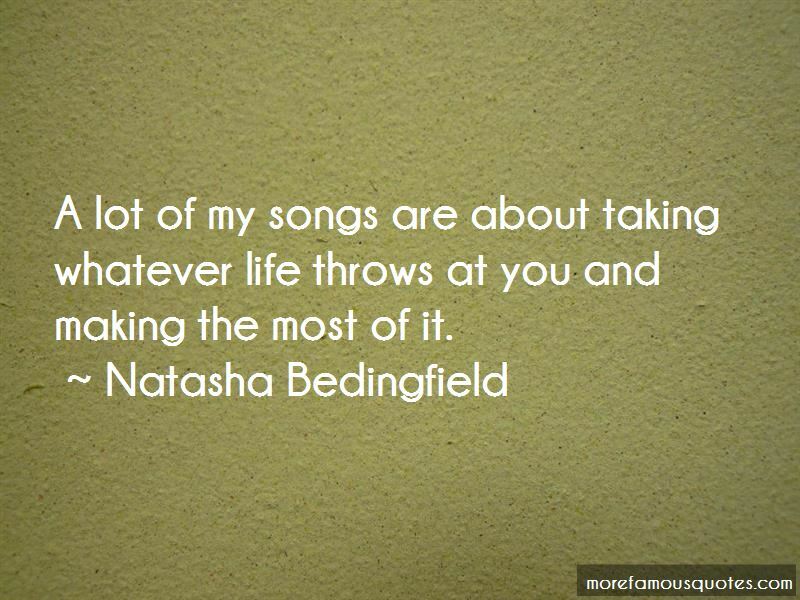 Enjoy the top 35 famous quotes, sayings and quotations by Natasha Bedingfield. My family comes from New Zealand, but I'm a London girl. I was born and raised in London, but I've got the blood of a New Zealander, so I always kind of felt like I didn't belong - in a good way. I took temp jobs, recorded a demo in the evenings and eventually shopped a record deal. All I knew was that I wanted to write songs; thankfully, I also got to sing them. I wanted to write about relationships. But I didn't feel I had the experience to sing about them in a deep way. Studying psychology helped me out in terms of my understanding. I still look through my old textbooks when I'm in need of inspiration. 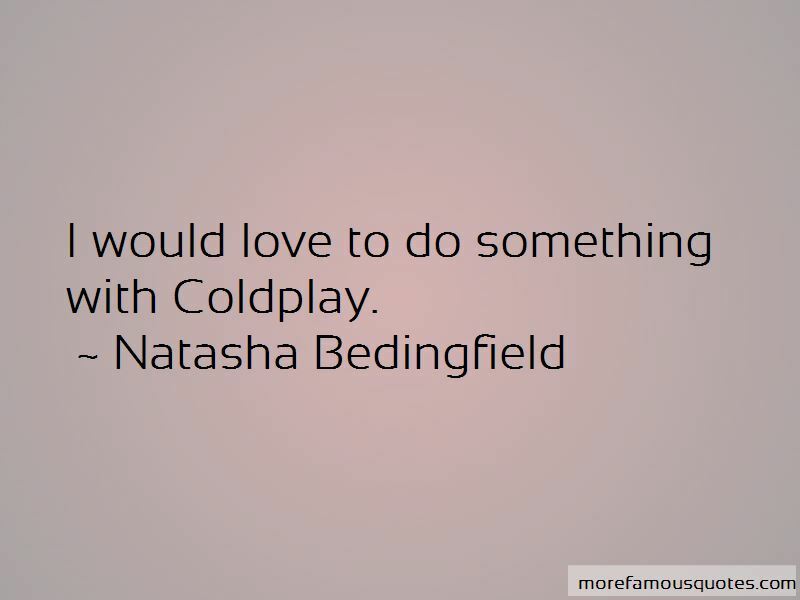 I would love to do something with Coldplay. I like doing very high action things. Running, boxing, a lot of free weights. They're not heavy. I eat what I want, really, because I think that while you're working out you can eat better. Staring at the blank page before you, Open up the dirty window, Let the sun illuminate the words that you could not find. 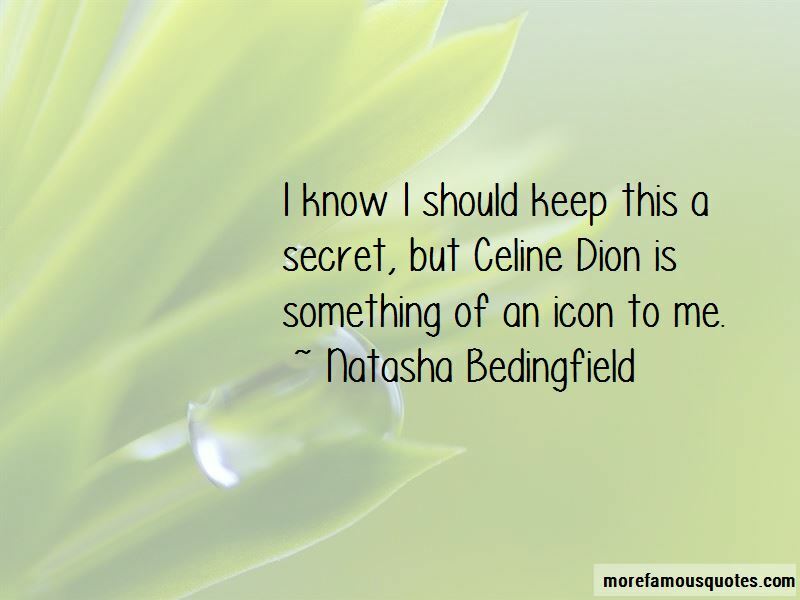 Want to see more pictures of Natasha Bedingfield quotes? 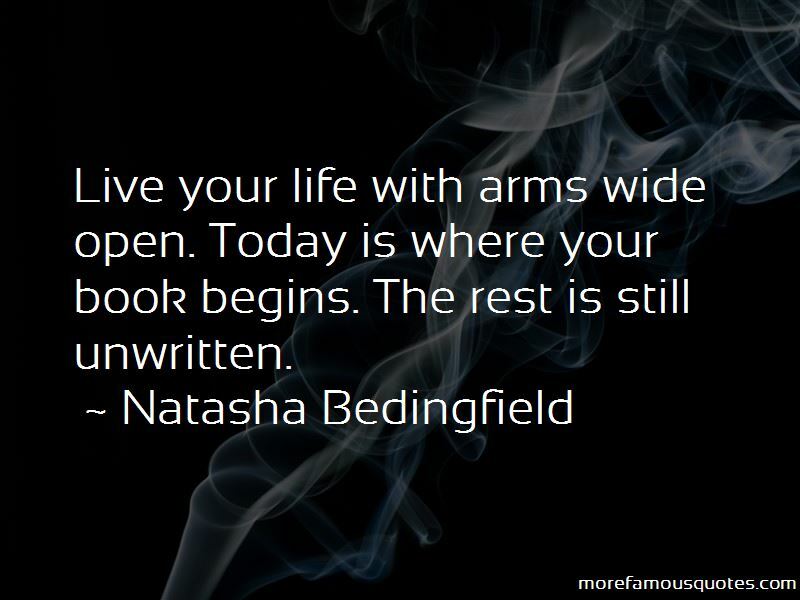 Click on image of Natasha Bedingfield quotes to view full size.